Is circuit engineering what you want to learn? Always wondered how one becomes an electrical engineer? Do semiconductors and circuit boards interest you? 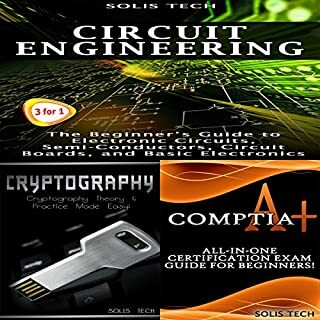 Download Circuit Engineering + Cryptography + CompTIA A+ to discover everything you need to know about basic electronics. You'll learn step by step how to increase your electrical skills, the anatomy of a circuit, and all your basic knowledge in one download! 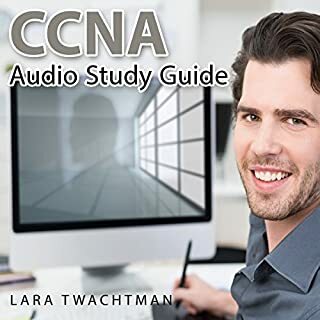 This audiobook was made to provide the tools for anyone seeking to become Cisco certified (CCNA), who desire the motivational outlook necessary to exceed their personal expectations. 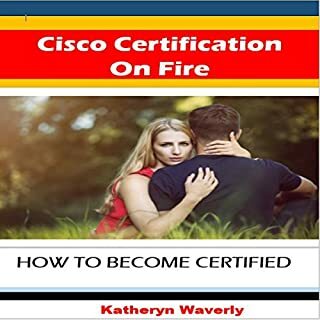 You will discover that the business of learning Cisco as a topic of discussion is not likely taken by this author, but the lessons learned here will resonate with the listener. 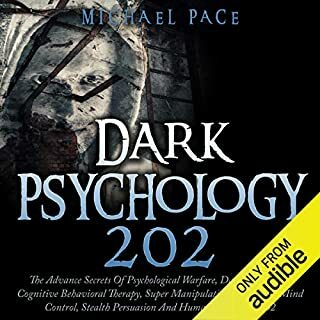 The self-talk within this audiobook is designed to motivate, educate, and instill a self-awareness of the importance of passing the proctored exam and why. 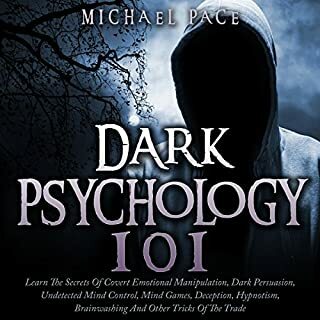 This book is so powerful, that you will want to listen to the message again and again. When you feel you can't make it, listen to this message again. 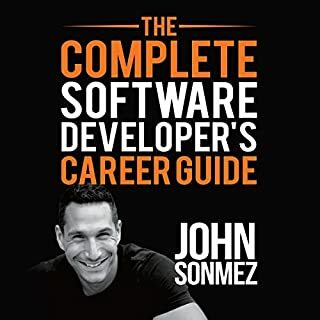 Is CompTIA A+ what you want to learn? Always wondered what A+ is? Does it interest you to work with different parts of a computer efficiently? Download CompTIA A+ to discover everything you need to know about computer examinations. 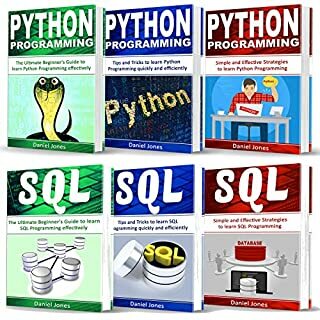 Step by step to increase your computer skill set. 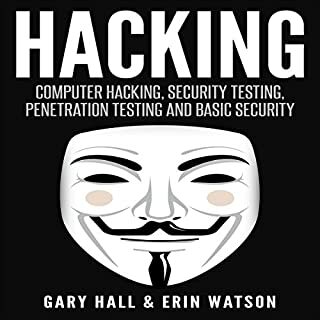 Learn how to operate and examine computer systems. 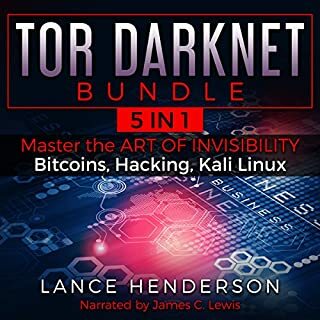 All your basic knowledge in one download! not helpful in any way. very short and confusing. This is just quick refresher for Comptia A+. 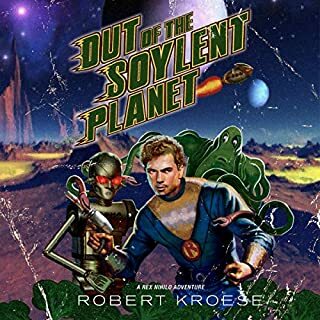 I use it while driving to work. I had a long drive and wanted to see if i could get some study time in, waste of time and money. 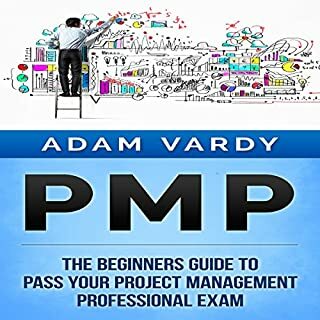 It sounded like the material was 10 years old at least and all hardware focused which will only help on the first exam. 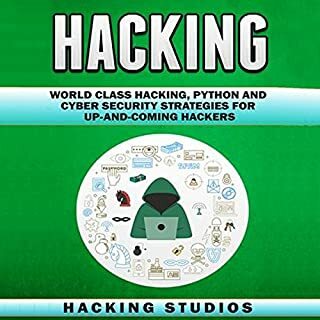 Perhaps this could be a viable product if someone like Mike Meyers adapted their video series and had concise visuals needed per chapter in pdf to review when you have eyes available. Sensational beginners guide to computer maintenence and repair. 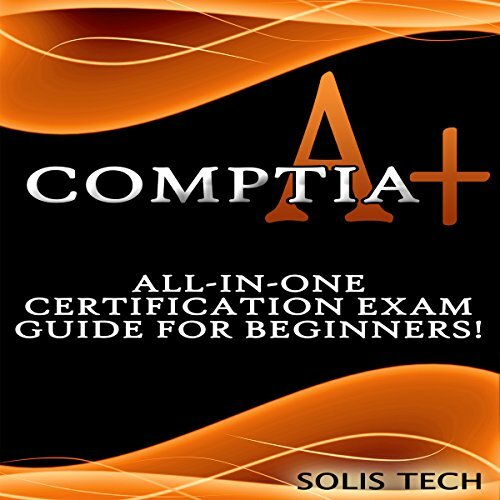 All of the basics that could be in the Comptia exam are covered.